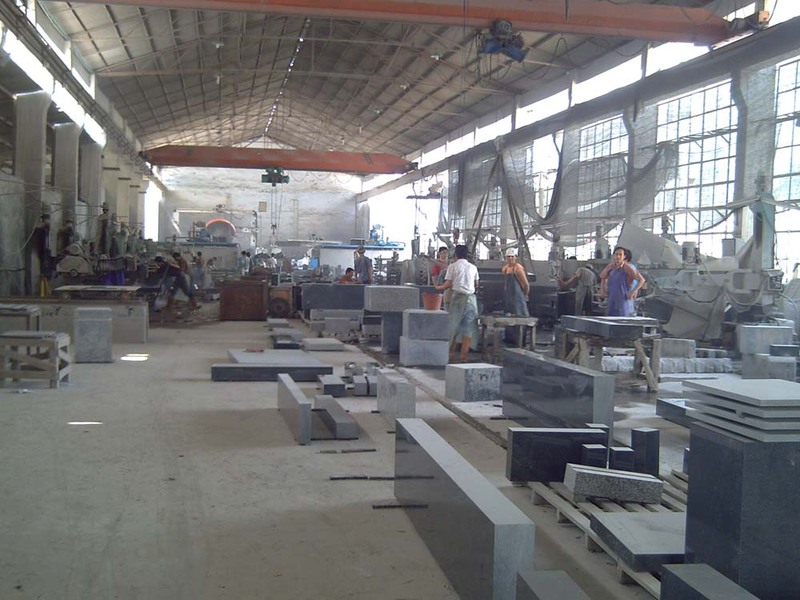 We specialize in the manufacturing and exporting various granite products in Xiamen with the best quality,guaranteed service and timely delivery.Through years' development,we have wide experience on the natural materials selection and exporting procedure. The products we are supplying are granite tombstone,marble mosaic&medallion,stone carvings,granite and marble tiles,slabs,countertop & vanity top,sink basin,stairs,pebblestone,cobblestone,kerbstone,palisade etc.And the materials available are not only from our domestic,but also imported from all over the world.Besides granite and marble,we also can supply natural slate and sandstone original in China with good quality at competitive cost. And for detailed products,feel free to browse our website fro more information.If you find anything not contained therein,don't heistate to contact us directly.We are always at your service. 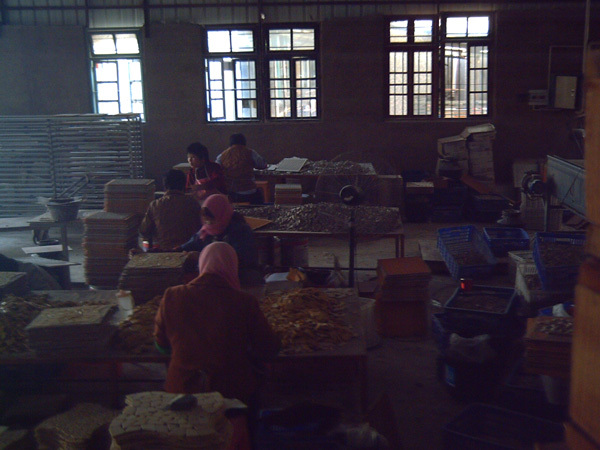 Xiang'an Mosaic & Medallion Factory Specializing in the manufacturing various style beautiful marble mosaics.We are always looking for partners all over the world.Welcome to visit us if you coming to Xiamen,China. 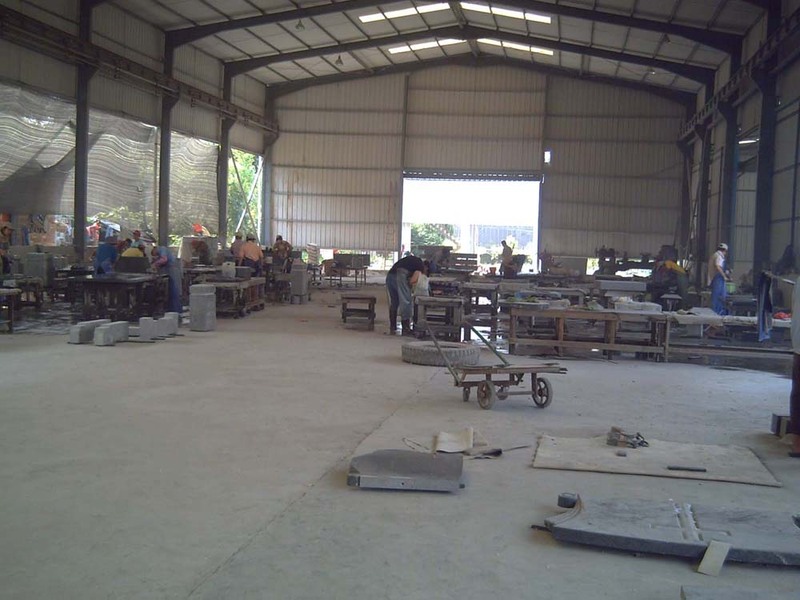 MD Monument Factory, Our equipped with advanced machines factory has been established for more than ten years,having years' experience on the tombstone producing and very familiar with the different designs like Japanese designs,North America,various European designs etc. We have large color selections on the granite materials for tombstone.Most of granites,domestic or imported ones are available.Like imported colors from South Africa,India,Norway,Finland etc: Nero Impala,Bahama Blue/vizag Blue,Tropical Green,Olive Green,Multicolor red,Paradiso,Ruby Red,Aurora,Himalaya Blue,Tan Brown,White/Black Galaxy,Balmorald red,Kuru Grey,Blue Pearl,Emerald Pearl etc,while domectic colors:G603,G623,G664,G635,G654 Padang Grey,G562,Tiger White,Pearl White,China Green,Fir Green,China Ocean Green,Peacock Green,Shanxi Black without/with metal spot,China Impala,China Multicolor Red,Tianshan Red,Sanxia Red,Night Rose,Gold Diamond,white marble,yellow/red sandstone etc.And besides simple designs,we also can supply complicated carvings,inlay,sandblast etc as per your drawings.